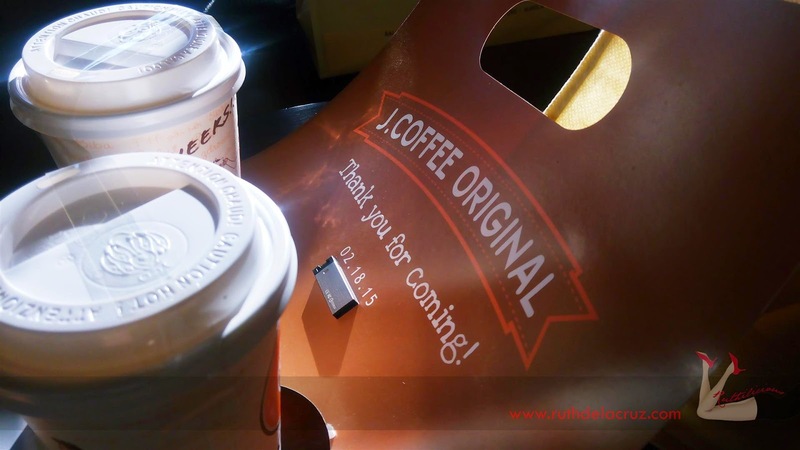 Do you guys remember the days when J.Co Donuts & Coffee stores would have endless customers queue? Thankfully, there are more J.Co stores in the Philippines that makes the cleverly delicious, not-too-sweet donuts more accessible to its fans. 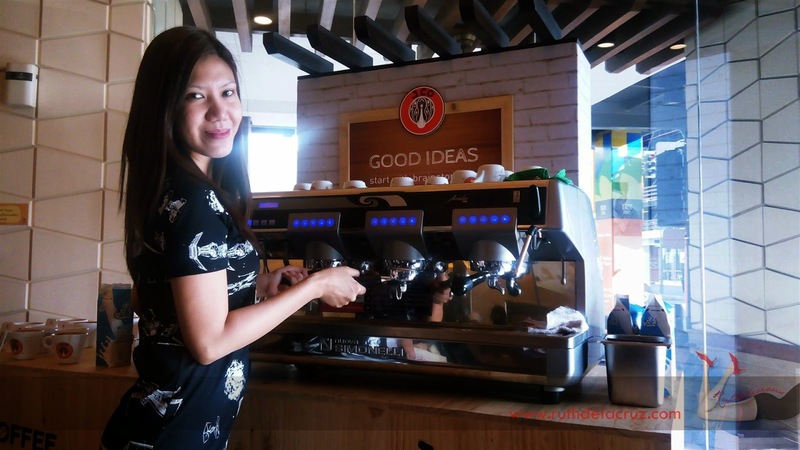 J.Co Donuts & Coffee is not just about mouth-watering donuts, but also delicious brews of coffee and handcrafted beverages served skillfully with love and art. 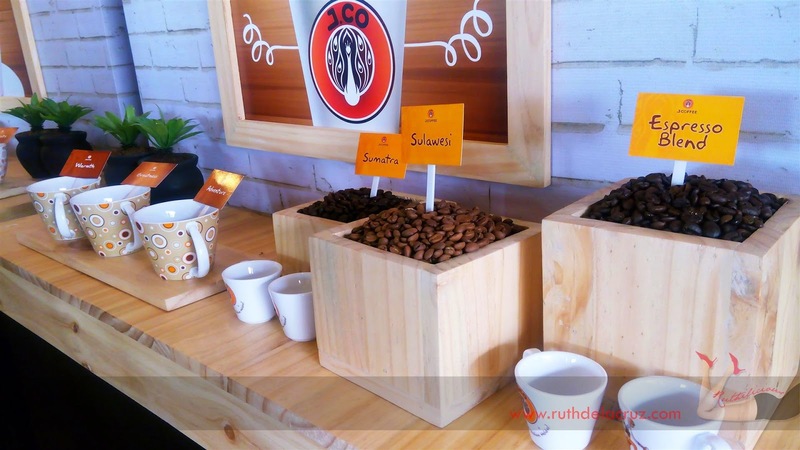 In Indonesia, J.Co is known as a lifestyle cafe that serves a mean cup of the best-tasting coffee that goes perfectly with their delicious donuts. 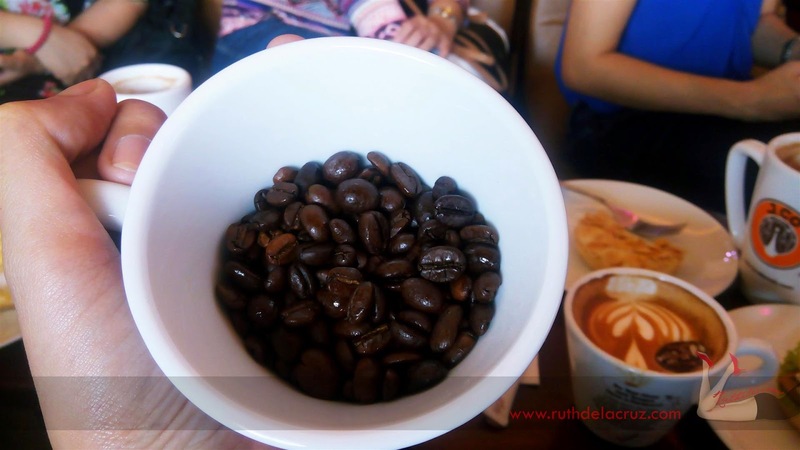 We can only expect good coffee from the locally-grown and distinct Arabica beans from Sumatra and Sulawesi. 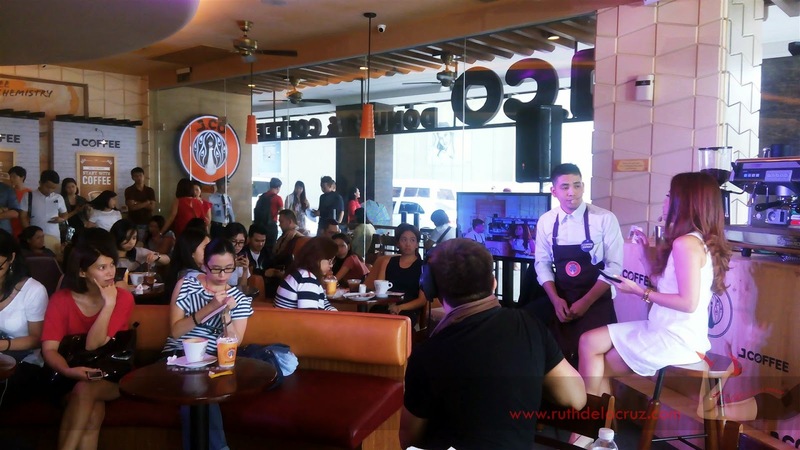 Earlier today, at J.Co store in Glorietta 2, we learned more about how special and distinct each cup of coffee and shot of espresso are served in J.Co - we were also joined by Maxene Magalona who is the newest brand ambassador of J.Co. 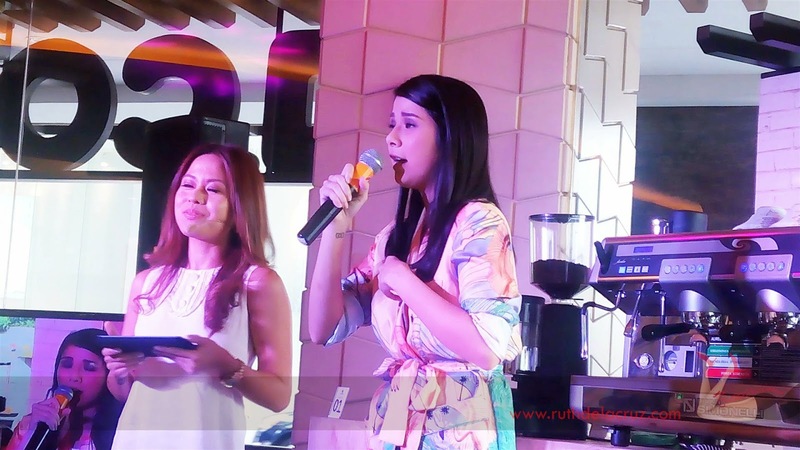 Maxene shares coffee is part of her everyday life - but unlike me who loves strong and full-bodied coffee, she prefers sweet and flavoured ones. Starting off with handpicking of the Sumatra Coffee Beans which are then processed using the wet-hull method, which removes the outer skin of the coffee cherries mechanically, and storing it up for a day, which results to reduced acidity and increased body, making the caffeine rustic and strong. Sulawesi, on the other hand has been called deep and brooding, with muted fruit notes and often an overpowering spicy quality. For espresso based drinks and shots, J.Co’s special blend offers a full-bodied, medium acidity profile with a bitter-sweet citrus note which makes for a perfect base for hot, steaming cups of coffee especially when sipped in the form of their signature JCoccino. 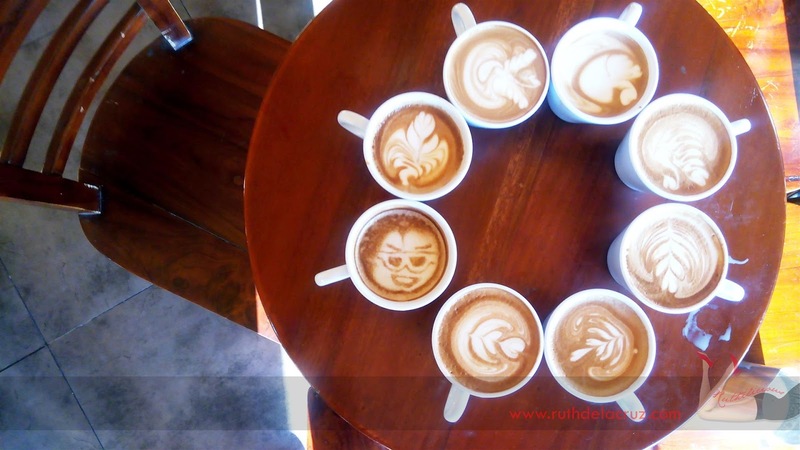 To make the coffee experience a lot more exciting, the talented and skillful J.Co Coffee Experts prepare these drinks invitingly with craft latte art. 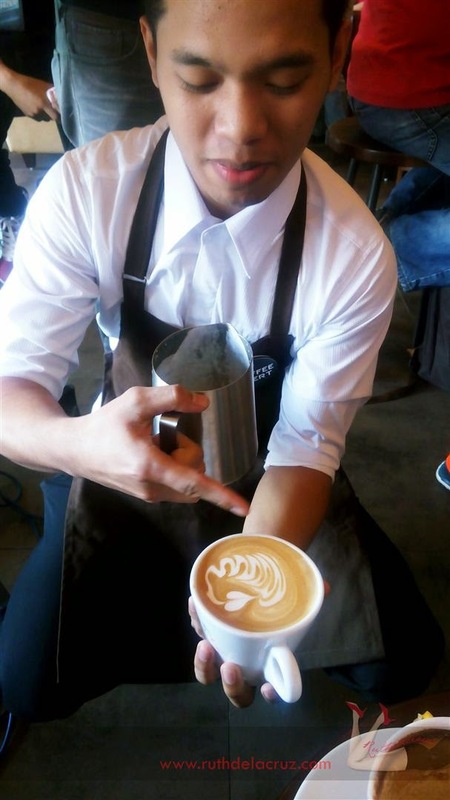 And speaking of Latte Art, we tried our hands on this fun activity. 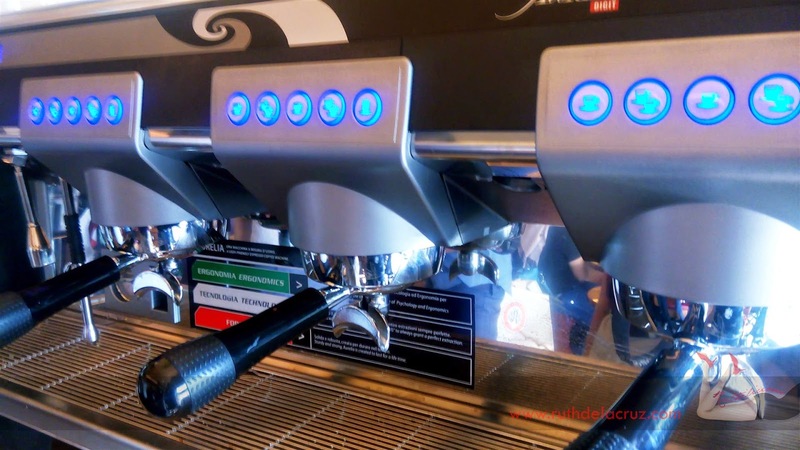 The thought of steaming milk and (hopefully) extracting espresso shots made me excited! But in my previous job, we never really played with crema and foam. There were 11 contestants (I am the last one!) and when I got on stage, the coffee expert asked if I have previously steamed a milk - yes, but it was ages ago. I was still holding on to the thought that I know this and I have done this before. When I started steaming the milk, it felt like steaming a soya milk - it was not foaming - I was making bubbles + there was no thermometer - I kind of felt my milk was burnt. 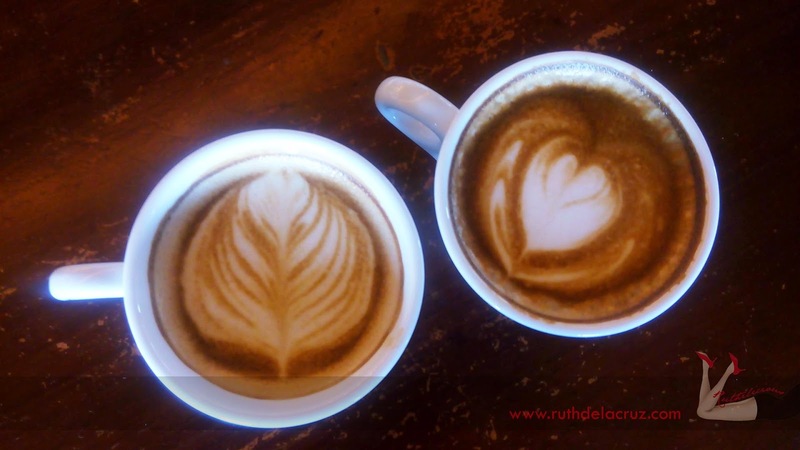 I have to ask the Coffee Expert how to make a big heart and he told me how to do it - pour milk, and when the foam comes out pull it away. After the "performance" the host asked me what was my creation - I said "Thought Bubbles" - I made a lot of bubbles from the milk. Haha. I was mortified with how my milk was steamed. 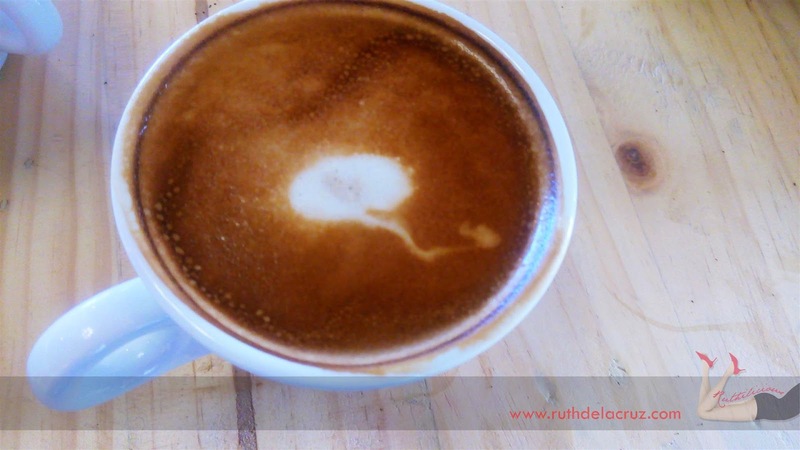 That was not how I used to do a cappuccino. 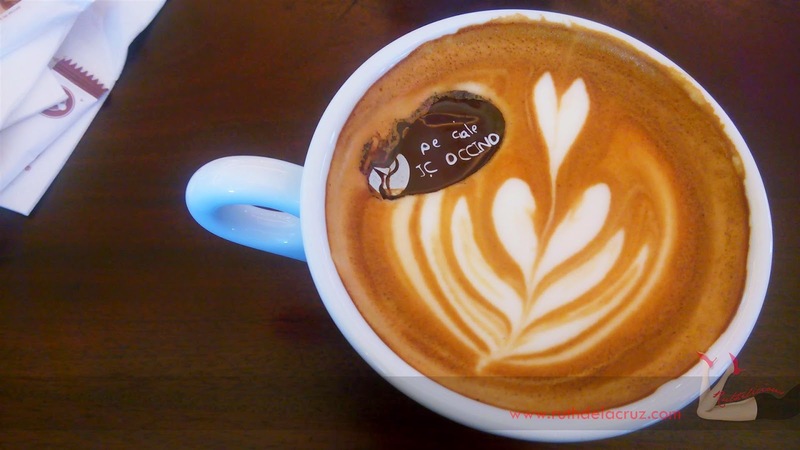 Allow me to say this to make me feel better - my cappuccino was once published in a magazine for a coffee shop feature. Yes. Indeed. So anyway, the simple activity makes me realized something. I am losing my skills because of lack of practice. It makes me kind of scared about my other skills set that I don't get to use or practice because .. I am doing different things now. Thank you so much to my lovely sistahs in Campaigns and J.Co for having me! 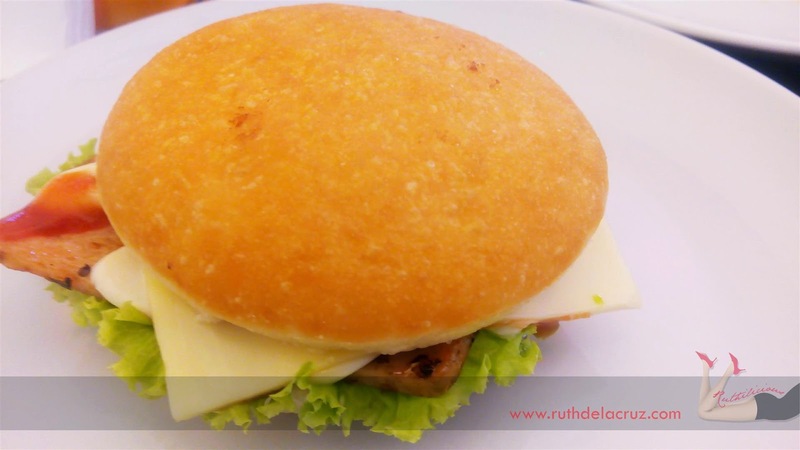 You might also want to read: The day I created my own J.Co Donuts!